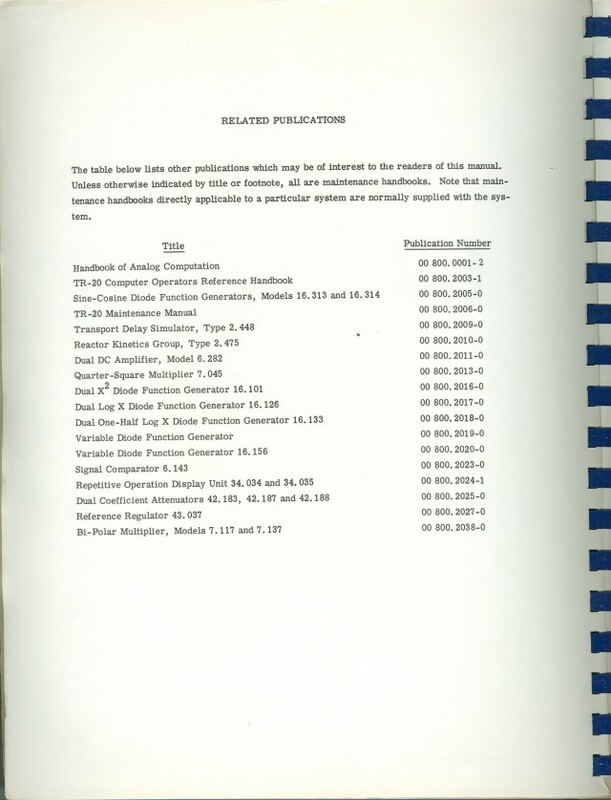 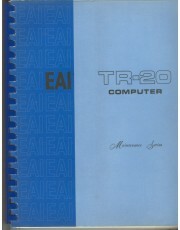 The Computer Church: The Electronic Associates Inc. TR-20 Manual. 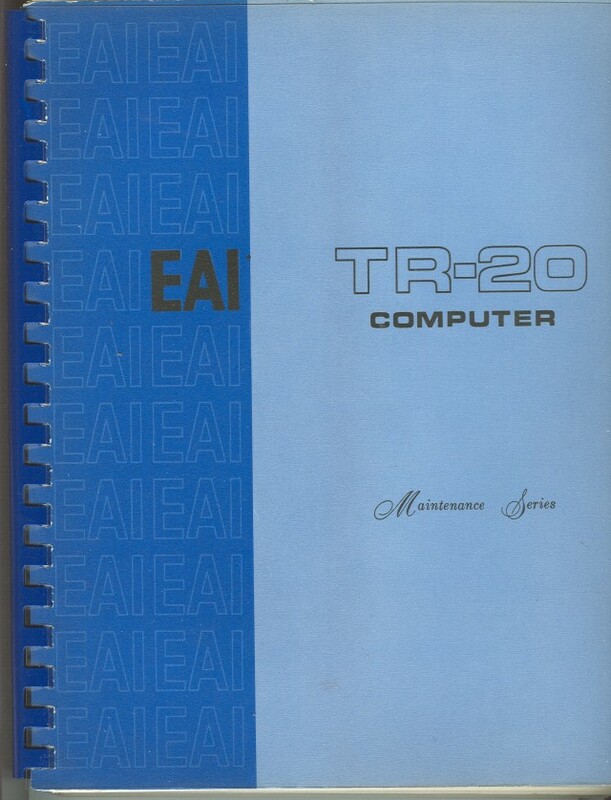 Huge, one inch thick manual for the EAI TR-20. 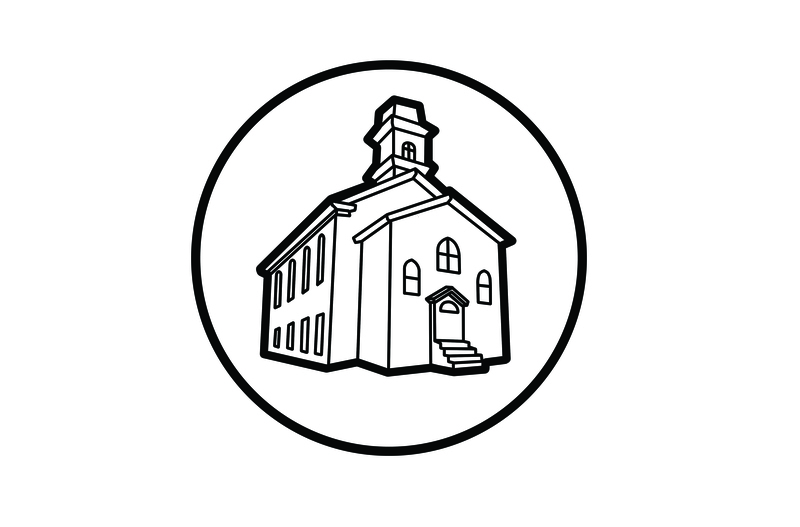 "Maintenance Series". 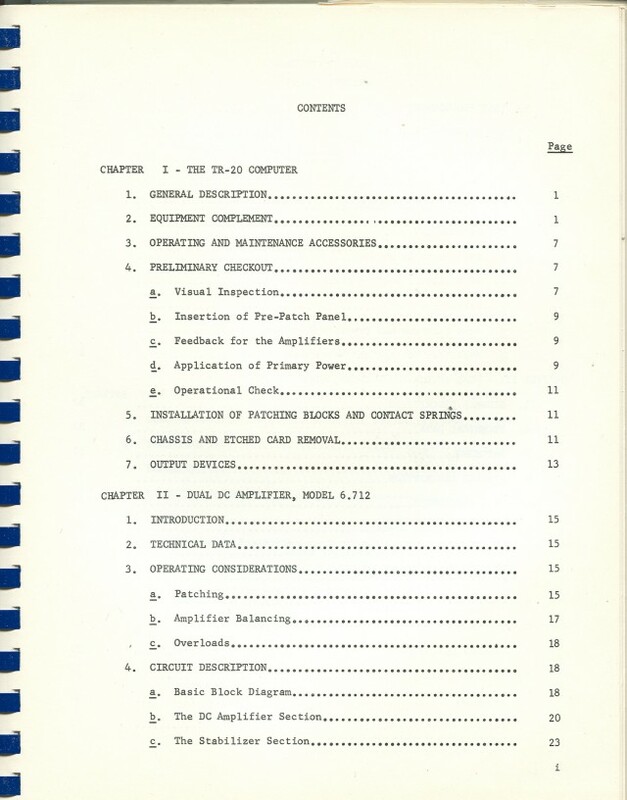 Has lots of diagrams, schematics, and much more.